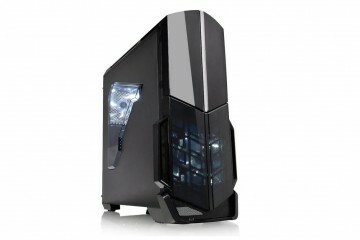 Searching for the configuration of Elite Dangerous that works the best when using Oculus Rift? There is a lot of information on the web on how do it and how to set it up so that you can play it on your virtual reality headset. But not all of them give you those little details that can change your experience enormously. See also: Best Oculus Rift Minecraft Setup Guide! 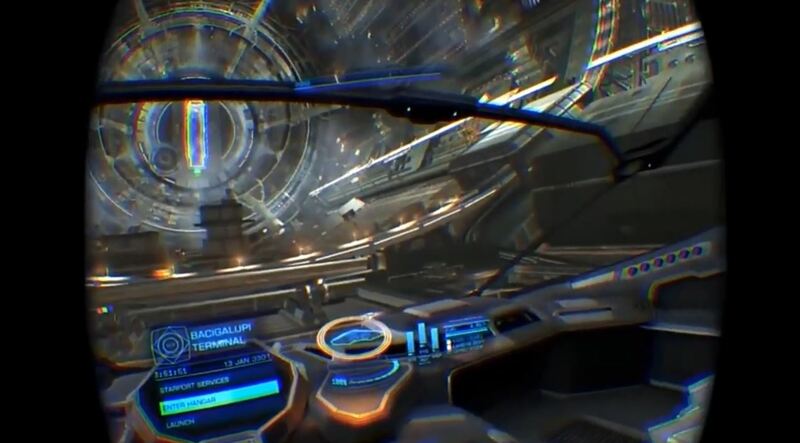 Elite: Dangerous is considered on of the best Oculus Rift games that are out there. 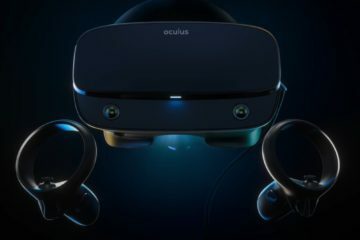 Interesting thing is that Oculus Rift consumer version is not even released to the public yet, and it manages to awe people, even with its arguably low resolution (for now). 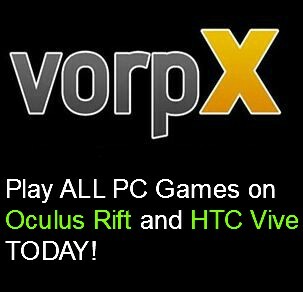 And the people who do not own the Oculus Rift are constantly throwing money at the screen in hopes of getting that VR experience. I could almost reach above my head and touch the canopy of the training Sidewinder.. there was just no feedback from any glass.. I could see (what looked like) my arms and hands on the joystick in front of me… the semi transparant base ‘plate’ of the sensor UI with the entire cloud of asteroids that drifted around me.. I boosted like a madman, constantly looking for closer and closer flyby’s.. flying past asteroids with the PROX burning constantly and IMPACT warning lights flickering the entire time… I could FEEL the asteroids as I scraped passed then.. if my canopy was shot right then, I could have reached out and grabbed a handful of dirt from it’s surface if it were only real.. Anyway.. this experience with VR has permanently etched itself into my brain.. I felt it even as I was driving back home from my friends house where I had this moment; I panned my head from side to side to appreciate the depth and fidelity of my physical reality. VR is going to be big, bigger than we can imagine. Extract the ZIP file to where you keep your Oculus stuff for safe keeping. Right click the SDK05 file and run as adiministrator. 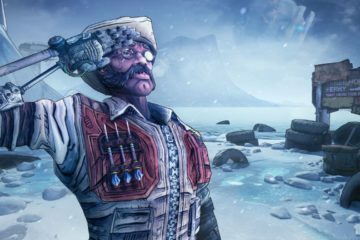 Change Rift Display Mode to Extended! Credit to reddit thread starter and to SnakeyesX! 1. You have to set Oculus Rift to be in extended mode. There is no other option for Elite: Dangerous as of yet. You can’t set it on direct mode. 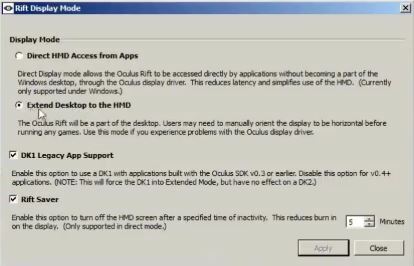 To choose extended mode you have to go to Oculus config file, find Rift display mode, and then select “Extended desktop to the HMD”. 2. Make sure that your Oculus Rift screen is on portrait . You can check it by right clicking the desktop, and then screen resolution. You should at least see 2 displays available. Click on the Rift one. From there you will see that your Oculus Rift display is on landscape. Change the landscape to portrait (don’t confuse it with portrait (flipped). Apart from Elite: Dangerous, all games are already like that. 3. “Multiple displays” has to be on “Extend these displays”. Don’t accidentally use the Oculus Rift as the main display. Your Windows should always be a main display. To check out if everything is fine, try the Oculus Config demo scene. It should work flawlessly, as with direct mode. 4. (For Nvidia users) Got to Nvidia Control Panel and “Adjust desktop color settings”. When using the Oculus Rift, frame rate is very important. You could have the most gorgeous looking game available, but if it’s lagging the experience is ruined (at least for me). Don’t worry, Elite Dangerous looks awesome even on low settings. Not many do this, and then they complain of getting a headache. But if you think your computer can handle this beast, feel free to experiment with the quality. By default it should be OFF, so changing it is crucial. For the best possible experience I would recommend choosing the “Oculus Rift (headphones)”, not Oculus Rift (stereo). 6. Choose the “Secondary” in Monitor options. Now it may differ from users. 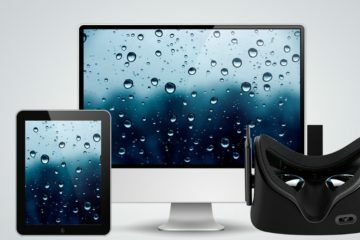 If you have more than 2 desktops, I would recommend you to find out which one is the Oculus Rift one. Once you have found it, put the Oculus Rift in a horizontal position, and click the chosen one in monitor options. After you have done this you will notice some of the options being another color (as is seen on the picture above). That means that everything is working properly. Even though it is all red, you can still click on it, and change it to your own personal likings. 8. 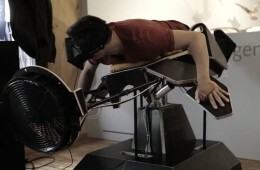 Before hitting apply, have the Oculus Rift in a “put-it-on-in-10-seconds” position. What I mean by that is after you click “apply” you have to be fast enough to click yes on the Rift display. You have to click apply and quickly put on the rift headset, find the cursor and click “yes” to the question “are you sure you want to keep these changes”. If you are too slow to react you might have to do it all over again. See also: Best Oculus Rift and GTA 5 Setup Available! *Update – Oculus firmware 0.7 does not currently work with Elite: Dangerous. Be sure to have 0.5 or 0.6. 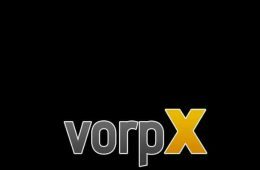 If you have problems with reading the text on Elite: Dangerous with the Oculus Rift, just “disable the holo/giu effects” in the graphics options. Your HUD will not look as awesome but that way there will be no difficulties with reading. As the Oculus Rift DK2 is still available for the testing you can expect these kind of problems, and not only with the Elite Dangerous. Still, it is one of the best games for the Oculus Rift, and can give you the immersion you never experienced before. If you have an Oculus headset, buy this game! See also: Best Oculus Rift Skyrim Setup You Will Find! Update* Oculus SDK 0.6.0.1 doesn’t work properly for some people. To fix that you need to downgrade your version back to 0.5.0.1. I did the moves 1-4, everything works smooth – demo scene in Rift or some expierences that didnt work with 0.8. Everything apart from tracking in Elite. I bought the game 2 days ago and the controls menu looks different then pictured above. I dont have option to choose Oculus – in 3D there is only side by side look and anaglyph. Side by side does the job, colours look really bad but hopefully using rest of tips I can make them better a little. The problem is tracking. I can kill OVRservice but I’m unable to find wscript.exe. Also the only option which goes red when I change 3D view is hardware cursor and the light on Oculus camera is off all the time. Any ideas? I’m having a bit of a problem with the positional tracking, i turned off the OVRservice and I couldnt find wscript.exe. Can’t really confirm it, but make sure you have the appropriate Oculus Runtime (like 0.5). Try restarting everything and see if you have Oculus options under the 3D drop down. Also see if blue led is lit on your IR cam. Try leaving wscript and ovrservice alone and try again. oddly my oculus only works in Direct mode and will not work in extended desktop. I cannot change the refresh rate in ED either. The max refresh rate I can set is 60 hz. In direct mode the oculus flickers really badly. @Dale – I use the OR DK2, and can play in extended or direct mode. For me, it seems fine in either version, but in direct mode I don’t think I can change it over 60hz either. I haven’t noticed flicker in direct mode, but I will test more later. When you have it in extended mode, did you make sure to select ‘screen 2’ in the game’s options?